Places text as a title, xlabel, or ylabel on a group of subplots. PLaces text as a title, xlabel, or ylabel on a group of subplots. Returns a handle to the label and a handle to the axis. returns handles to both the axis and the label. whichLabel is any of 'x', 'y', or 't', specifying whether the text is to be the xlable, ylabel, or title respectively. Great! Thanks for this. Would be nice to add yyaxes functionality, to allow for two y-axis suplabels, one on the right and one on the left. This is a very useful function. 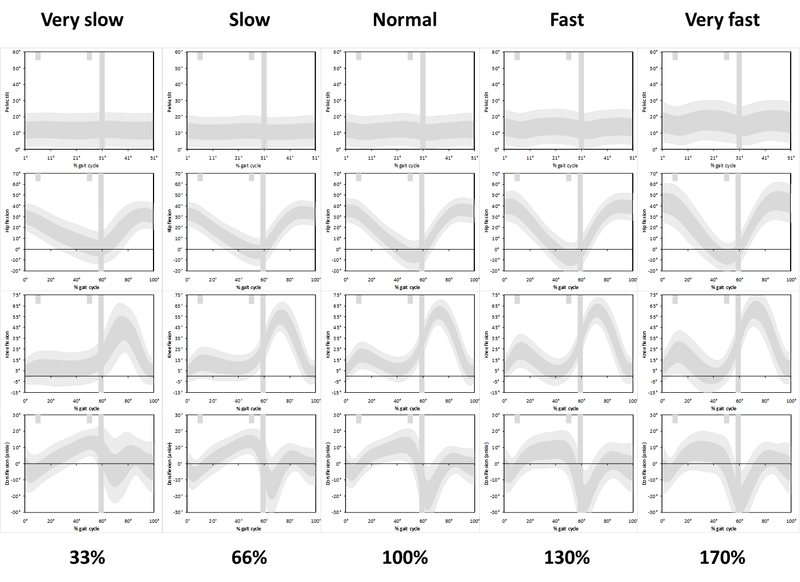 with Matlab R2015b, suplabel changes all my other single plot titles fontsize. Awesome. This should be a standard function. R2016a. Very useful! MATLAB should pre-include this in next version! How can I prevent this or move the title to the centre of the figure window? Very useful; however, it is awkward to adjust the axes together, and isn't compatible with plotyy. Added new argument(handles) and then ah=handles if present. This then allows choice of handles to be used to define location of axes titles. Therefore allowing titles of plots in a grid that have common titles in rows/columns but not common titles for all plots. First of all thank you very much for the excellent package. Is there any way to horizontally align the ylabels? The problem is that my Y-axis numbers go from 0.1 to 0.0001, causing the ylabels to be wherever but not nicely aligned. Response to Will (Nov 2014): "Handles of type Legend cannot be made the current Axes." as suggested by comment by Jeff (Mar 2012) so that the legends do not get deleted out. I found out after 2014b adding Legends into axes list created problems. But now, I can remove the line with no ill-effects (so it seems). Thanks for this function, very helpful! I have a problem when saving the figure though. I use it together with the tight_subplot function and I noticed that when I modify the positions of the labels (either x,y,or t) and save it as as figure (.fig - haven't tried other formats), it saves without the modifications, which is a bit frustrating. Do you have any idea on why this might be happening? Great script. Very useful to document a scene with subplots. However, it crashes if no supAxes is supplied and no visible axe is in the figure. This case happens if, for example, a figure is composed of subplots filled with images with imshow. can't interpret the string. The handle doesn't appear to have an 'Interpreter' field either. Does anybody have the same thing or know what's going on? Any thoughts are appreciated. Thanks! Hint: if you need to specify the optional supAxes argument, do set(ax,'Visible','one'), redimension it manually/visually, then do get(ax,'Position') to obtain the desired value. calling this after plotyy removes the 2nd axis plot, as per omar above. The titles/labels can be moved away from the figure edges by manually changing the value of the "axBuf=.04;" to "axBuf=.001;", this fixed the issue for me. Anyway to get the super label to not be squished at the top of the figure window, and closer to the subplots? Top of super title is nearly cut-off, while there is a chunk of space between the super title and the subplots. This is fantastic - a huge time saver and so easy to use. Thank you! Now (almost) all multi-handle axis operations are vectorized. I do not know how to do it yet, but I will try to put up a unified diff patch if I can figure how to attach a file. Has anyone given thought to vectorizing or otherwise speeding up suplabel? I have figures with many subplots (of histograms), eg., subplot(6,8,i); and using suplabel to create the x- and y-labels changes the figure creation time from 5 seconds to 30 seconds. A very useful script!!! Thank you a lot! when I want three titles in the super title. How should it be? when I want three subttulos the super title. How should it be? Is there a way to have a second "super Y label" that corresponds to subplots 2 and 4 of the example figure? I want to have a super-legend. When the subplots are all multi-lined with the same grouping scheme, their legends will be the same. Putting a legend in each will be too busy and take too much space. Is there a way to put the common legend outside the plot matrix? This moves the "suplabel" axis to the bottom of the figures' axes list and allows you to mess with the original axes on the figure. does not write the epsilon, right? potentially useful for me, but not until zoom/rotate issue is fixed. Good tool, but like all other comments, I cannot zoom/rotate the image afterwards. I can not rotate an image when I use this function. Axes below the "Ghost" axes made by SUPLABEL are not editable (zoom, scale, rotate). Hint to improve this: 'HitTest' set to 'Off', but this still did not solve it. Exactly what I was looking for! Thanks for this. Thank you--just what I was looking for! very easy to use. Just to follow up on comment 3) above, the default values are [0.08 0.08 0.84 0.84], not a major change. Now allows text to be a cell array of strings to allow for multiline labels. Restores visible axes at exit. Now zoomable, etc. at exit. Modified to restore visible axes on exit. Now zoomable, etc. on exit. Default behavior now detects existing axes.